Not surprisingly, many important Romanian film critics, international promoters and critics are now talking about the New Wave of Romanian Cinema. The purpose of this article is to present the context of this industry development due to the European acclaim of some Romanian movies. European recognition of Romanian films helped Romania to see and promote its values. In 2001 and 2002, Romanian directors participated in the Directors' Fortnight section in conjunction with the Cannes Film Festival. For example, Cristi Puiu's first feature film Stuff and Dough (Marfa si banii) and Cristian Mungiu's Occident. In 2005, Puiu's second feature, The Death of Mr. Lăzărescu, won the prize Un certain regard at the Cannes Film Festival. It won many other prizes around the world, becoming the most awarded Romanian film ever made. 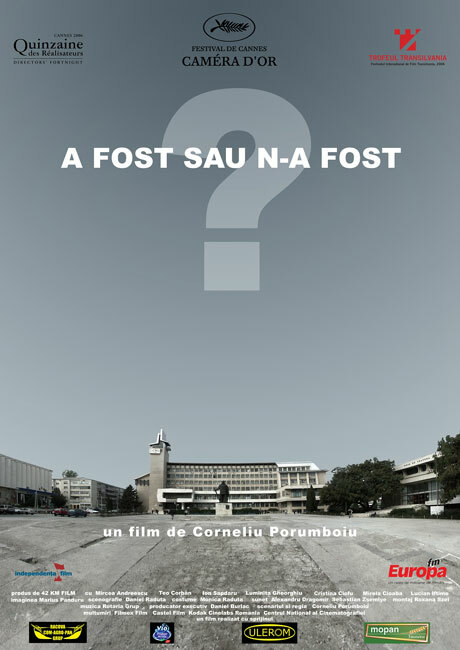 At the Cannes Film Festival in 2006, Corneliu Porumboiu won the Camera d'Or Best First Feature Award for 12:08 East of Bucharest (A fost sau n-a fost?). Catalin Mitulescu (The Way I Spent the End of the World) was in the running for the Un Certain Regard section. A year later, again at the Cannes Film Festival, Cristian Nemescu's posthumous California Dreamin' won the prize of Un Certain Regard section, while Mungiu's 4 Months, 3 Weeks and 2 Days received the Palme d'Or in the Cannes film festival – the first time a Romanian filmmaker had ever won this prize. 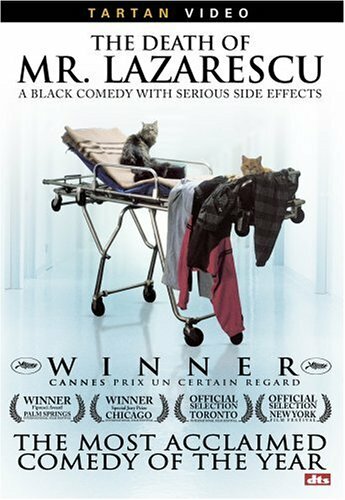 At the 2008 Cannes Film Festival Marian Crişan's Megatron won the Palme d'Or for short film. In 2010, If I Want to Whistle, I Whistle (Eu cand vreau să fluier, fluier) directed by Florin Şerban won the Jury Grand Prix Silver Bear. promotion and preservation of the national film heritage. An annual budget of around 8 million euros is levied from leisure-industry companies, which get corresponding tax advantages. No money comes directly from the government, though Romania's planners are hoping to add the National Lottery to their sources of revenue. Film-makers can get up to 50 per cent of their budget from the CNC after submitting a project proposal of what they intend to produce during competitions. The Cinema Law (No. 889) came into effect in Romania on 9 December 2002. According to data provided by the 2005 CNC Yearbook, there are 23 film producing and 11 major distribution companies in the country, all of them privately owned. The producers secure their film budget by applying for public funds based on individual projects via the above-mentioned competitions. They try to find the rest through private sources or through funds from Eurimages, of which Romania is a part of. Although there is some debate over the rules and the process of funding, CNC was developed in consultation with local film-makers and is constantly reviewed and improved. Eugen Serbanescu, the general manager of CNC said "…any regulation can be improved, and we're trying to make it more transparent, more direct." The problem facing Romania's emerging cinema is not production funding but in the awful state of the country's exhibition infrastructure. Cluj, a university town of 260,000 people, has only three working cinemas. Many of the small cities all around Romania have lost their cinemas long ago. After the fall of the communist regime the venues were transformed into bars, pubs, discos, and then eventually closed. When Transilvania International Film Festival (www.tiff.ro) twinned with Sibiu (a Romanian city that was the 2007 European Capital of Culture) they had to build a temporary venue to screen the films since Sibiu had only one screen - and even that had not been in use for some time. Multinational companies like the Israeli-owned, Warsaw-based Cinema City International begun to build multiplexes in Bucharest, but could have their work cut out filling them: the amount spent on cinema going by the average Romanian in 2006 was precisely ¢4 - an increase of just ¢1 since 1996 and one of the lowest figures in the world. However, these multiplexes work to build the future audiences for Romanian movies, even if the majority viewed American commercial, entertainment movies. 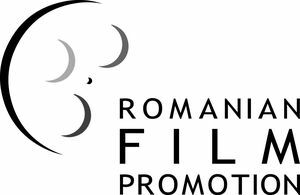 The Romanian Film Promotion (www.romfilmpromotion.ro) organizes all sorts of projects to promote Romanian movies and to boost the Romanian audience participation. The main challenges to small and medium sized Romanian companies in the culture industry were underlined in a recent study in 2009 by the Centre for Research and Consultancy on Culture titled, The Economic Crisis' Effects on Cultural Operators. The results of the research pointed out that in the first half of 2009, the most notable decline concerning funding sources was related to sponsorship, public funding, self funding, scholarships and grants. Also, 78 percent of the businesses indicated a decline in their turnover rate, between January 2009 and July 2009, compared to the same period in 2008. One of the biggest challenges is the rise in company expenses caused by an increase in the exchange rate. This is because many expenses (eg. rent, copyright, translations, artists' payments, etc.) are paid in foreign currency. The most prominent effect that the crisis had on cinema is a decrease in sales. There was a decline in advertising from televisions and advertising agents. According to professionals in the field, the market registered a severe decline in 2009 in comparison with 2008. The number of international partnerships also decreased. The crisis also had an impact on human resources as professional technicians were retrenched or reassigned. The CNC funds were cut. For those who took loans in the previous years, they suffered a negative outcome due to the fluctuations of the Euro exchange rate. There are also some positive outcomes of the economic crisis: One of these effects is expected to occur in the distribution process of the movies that are being produced now. International agencies will now pay a very small minimum guarantee. Another positive outcome is that there could be a drop in rent prices.